Award winning building consultancy firm that specialises in the restoration and re-use of historic buildings, integrating architectural building conservation and building surveying. 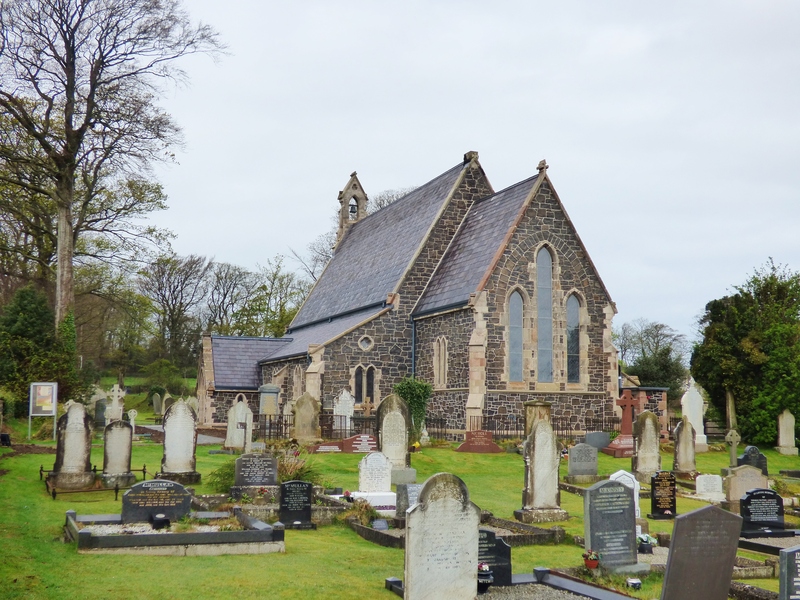 In-house specialist Stone Conservation Services and Difficult Access Surveys. 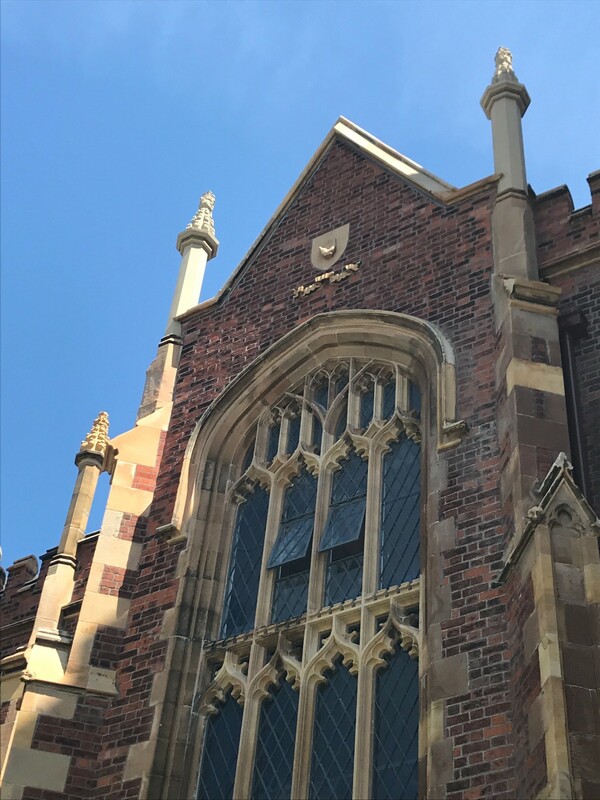 External restoration of the Grade A listed Lanyon Building at Queens University Belfast. 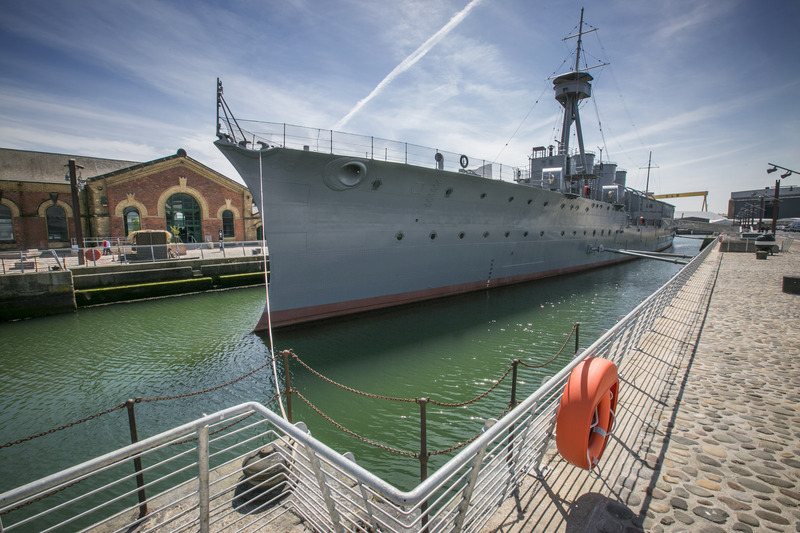 Conservation and refurbishment of the Grade B1 listed Thompson Dock Pump House to provide facilities for visitors to the historic ship, The HMS Caroline, the last survivor of the Battle of Jutland in her home of the Scheduled Monument, the Alexandra Dock. Internal and external restoration of the Grade B listed St. James’s Church. 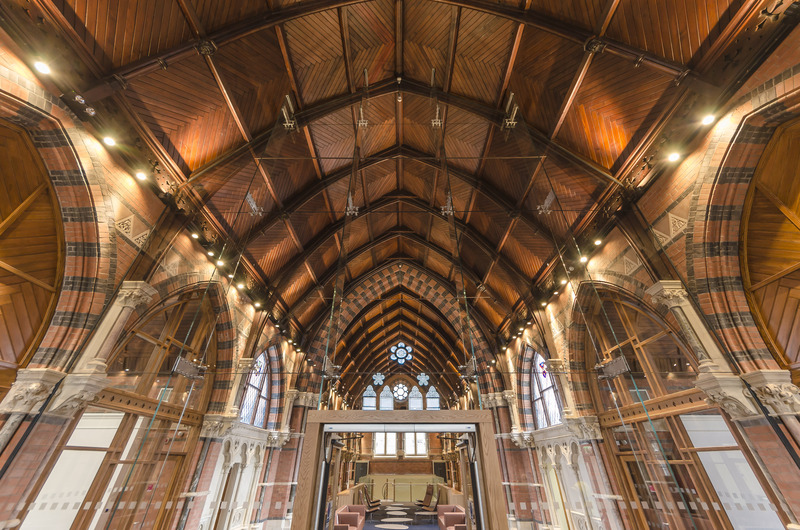 Refurbishment and re-use of the Grade B listed Lynn building at Queen’s University Belfast to create a Graduate School containing study rooms and social spaces within the vaulted interior.